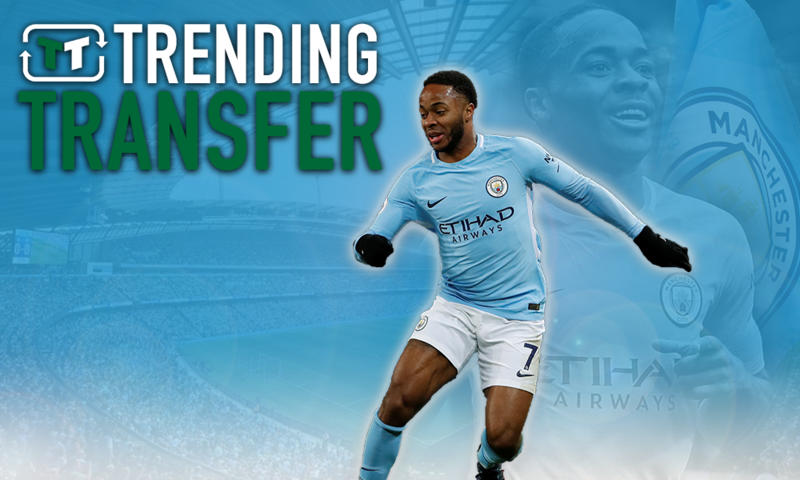 Opinion: Man City should target £54m-rated attacker if Sterling doesn't renew his contract | The Transfer Tavern | News, breakdown and analysis on all things football! Raheem Sterling is a very good player, and for Man City over the last year or so, he’s been truly indispensable. 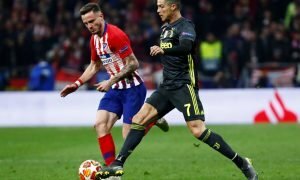 He bagged a remarkable 18 league goals last season, but it seems as though there is at least a chance that he won’t be at the club long-term. According to Sky Sports, Pep Guardiola is seeking a resolution to Sterling’s contract saga, with the Englishman yet to sign fresh terms. 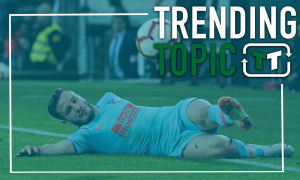 It seems unlikely that Guardiola would have made a point of making the situation public if things were going smoothly, and so that raises concern that issues could be ongoing behind the scenes with regards to his contract. Whether that’s the case remains to be seen, but that doesn’t mean that the club shouldn’t be considering alternatives. Indeed, it actually makes sense for the opposite to be the case. Nobody in the Man Cty squad is irreplaceable, and that’s particularly true of Sterling. 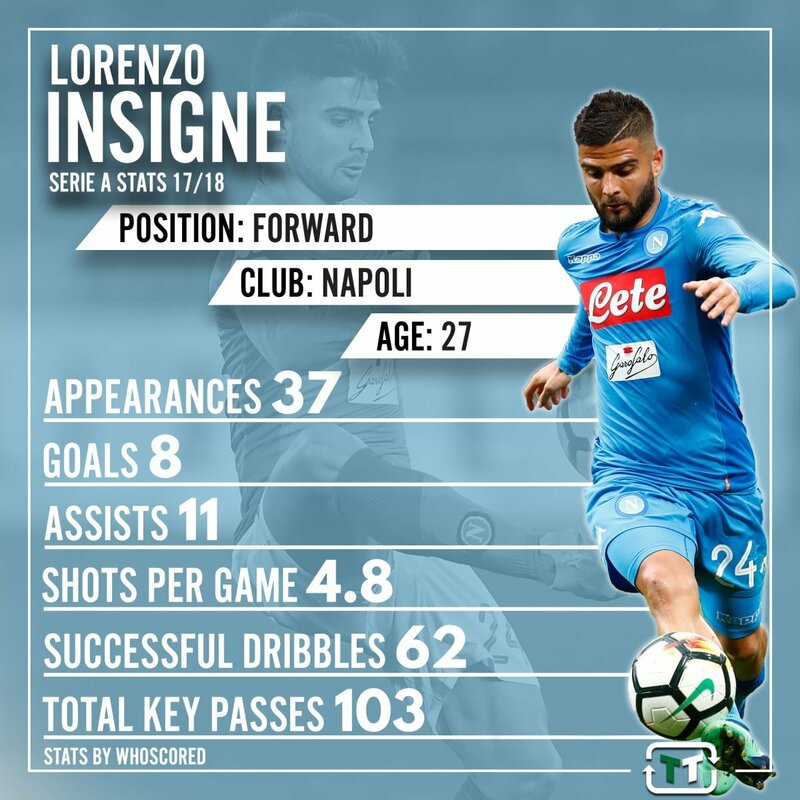 Indeed, Napoli ace Lorenzo Insigne – who is rated at £54 million by Transfer Markt – could be the perfect choice. Insigne, who currently plays for Napoli, has emerged over the last few years as the perfect inside-forward. Offering tremendous pace and energy, he’s able to move the ball forward quickly, whilst his technical brilliance also makes him the perfect option to move past players and create some magic in the attack. With 62 successful dribbles last season, alongside 103 key passes, his influence in that regard is evident. He’s also fairly productive further up the field, hence the 8 goals and 11 assists that he picked up last term. Napoli looked good last season, and he was such a crucial part of their success. 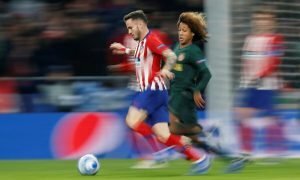 Maurizio Sarri, Napoli’s old manager, built Insigne into the player he is today, and given how similar Guardiola’s style is to Sarri’s – there’s little doubt that he would be able to adapt. Generally speaking, he plays on the left-hand side of the attack, and though he’d have a lot of competition there, he’d undoubtedly be able to make an impact in England. Sterling offers tremendous quality going forward – but Insigne would be an incredible player to bring in to cover his loss were he to leave.